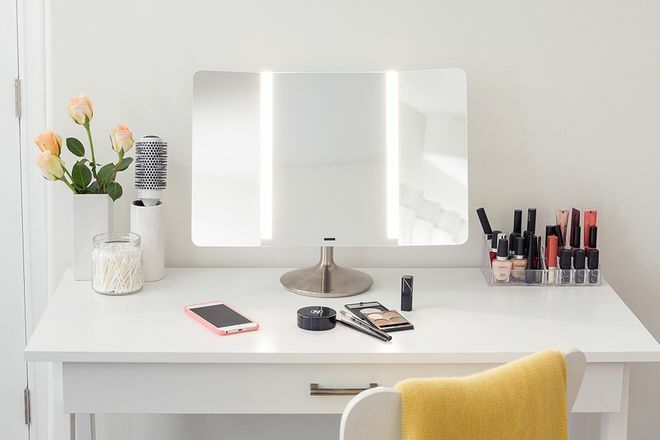 There’s a reason for the thousands of light bulbs surrounding the many mirrors backstage at every runway show (makeup artists know not to play around with lighting), but when it comes to doing your makeup at home, the importance of a good mirror and proper lighting is severely underrated. If you’ve ever caught a glimpse of foundation you thought was your shade or shuttered at a contour you could have sworn was blended in properly the second you hit the sunlight and pulled out a compact mirror, then you know exactly what I’m talking about. Ahead, nine mirrors ranging from wallet-friendly to full-on futuristic that make their regular reflective counterparts look bad by kicking their efficacy up a few notches to ensure your makeup and skin look flawless from every angle. 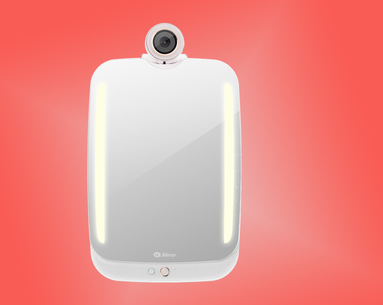 Dubbed the “connected mirror,” this advancement allows you to customize your profile and add “apps” such as timers (to let you know how long you should be washing your face for) or the radio (to save time in the morning while you prep for the day) and lets you stream videos to watch makeup tutorials right on the screen without having to move a muscle. 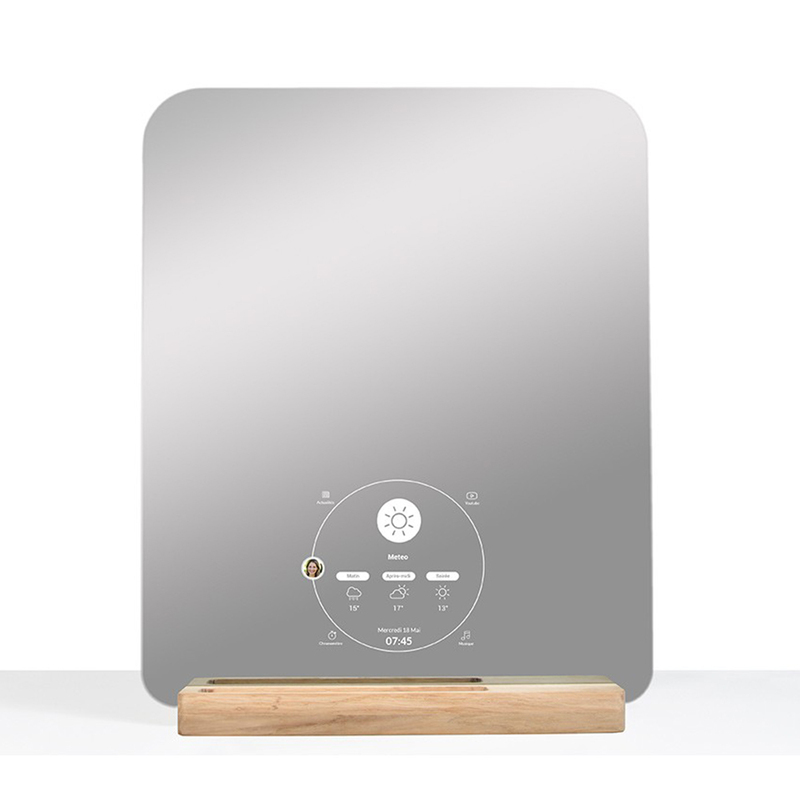 Plus, the mirror can be customized for multiple people, almost how Netflix has its “Who’s watching?” feature, for a completely tailored-to-you experience. Plus, all of this is done without having to touch the mirror at all, so it’s completely smudge-free around the clock—every woman's dream. The huge view lets you forget you’re not looking straight into a full-sized bathroom mirror in this impressive mirror that syncs to its own app to capture custom light settings wherever you feel your best (because we all know certain areas have better lighting than others) and lights up the perimeter of the mirror with its color rendering index to recreate the same ambiance seamlessly. 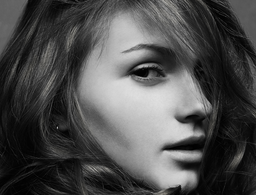 Or, if you’d prefer, the tru-lux system can always simulate natural sunlight for your best makeup application yet. 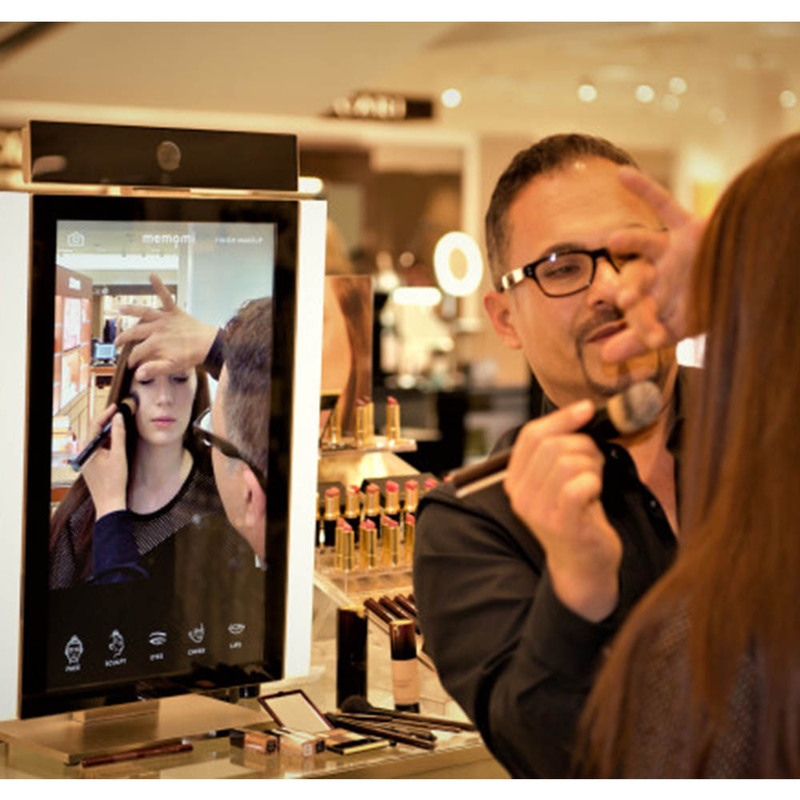 Beauty brand Le Métier de Beauté first brought this trend to the table by teaming up with MemoMi to install these videotaping and voice-recording mirrors at 21 of its Neiman Marcus counters around the country. Since then, 19 more beauty brands have been confirmed to install these mirrors at their counters. Here's how they work: While consumers come up to get their makeup done by a brand ambassador or professional, the 22-inch machines record everything, providing the customer with a video of the entire makeup application they received broken down in steps for the face, eyes, cheeks and lips, and guided by the makeup artist’s voice so they can later recreate it perfectly (plus, they can click on each product used to purchase it on the spot, too). 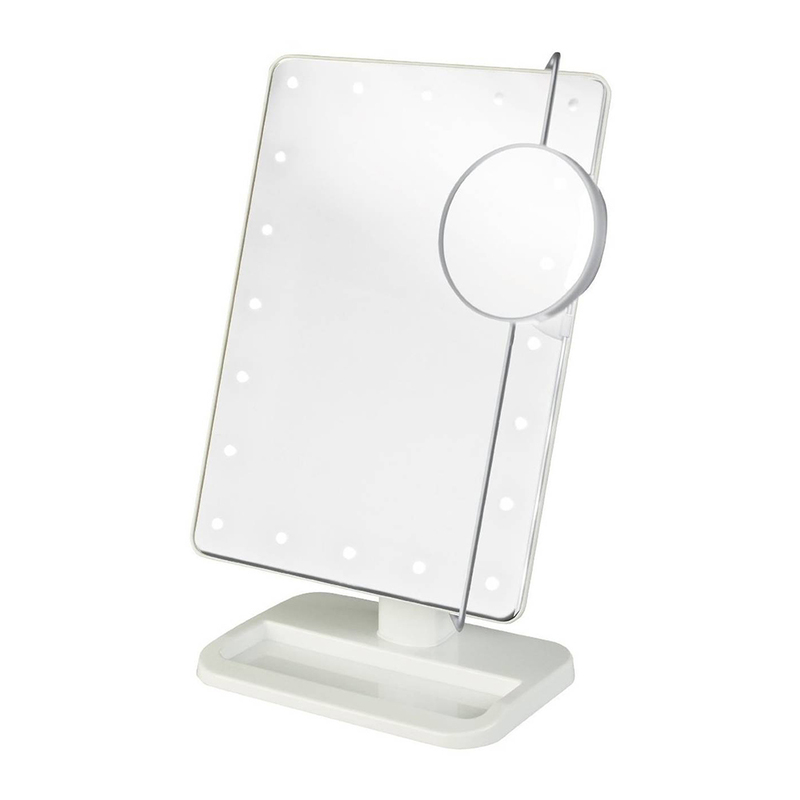 Five different light settings, an adjustable magnifying mirror, a phone attachment, and a bluetooth feature on the bottom of the mirror to snap photos and ensure your arm isn’t in any of them, are just a few reasons this super light mirror sells out almost instantly (both by cosmetic professionals and everyday consumers) every time it’s restocked. Just one look at how much better your makeup is applied in this reflection and you’ll be hooked, too. 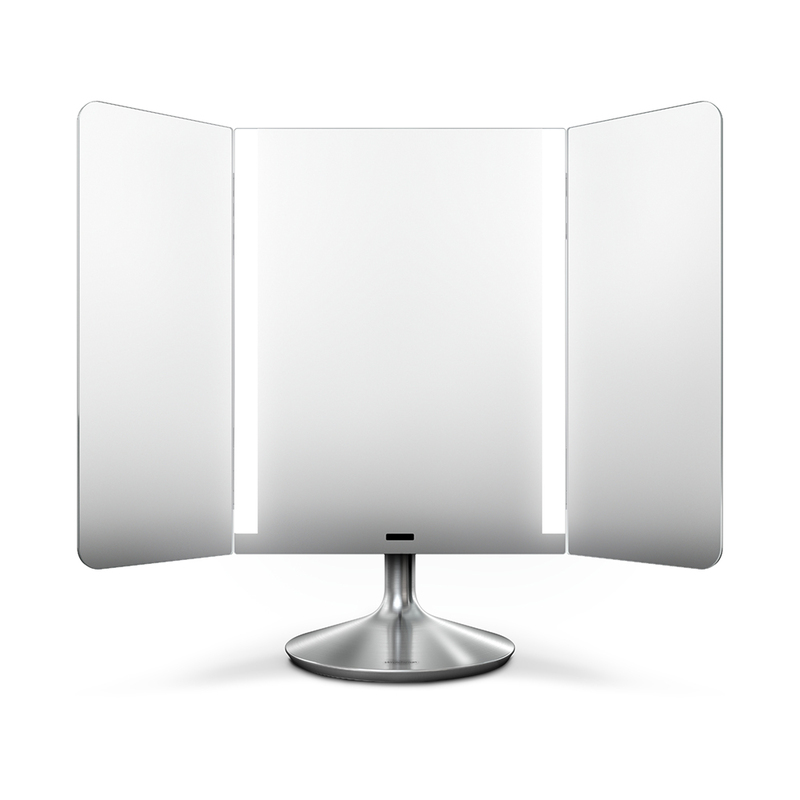 Though the most traditional-looking option of the bunch, the Juno mirror offers 5x magnification plus four different lighting settings—you can set it to reflect either normal daylight, sunlight, evening lighting or optimal “selfie” lighting conditions—and your favorite option can be saved on the matching app so the mirror is always on the right one. 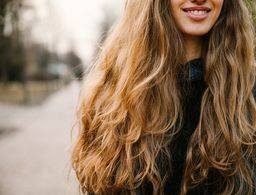 If you’re a little more serious about your beauty, it can also function as a professional lighting system (its website promises “latest studio lighting technology”) so you can apply your makeup, and even shoot your next tutorial (your phone easily attaches to the mirror so the ring of light surrounds it) with confidence. 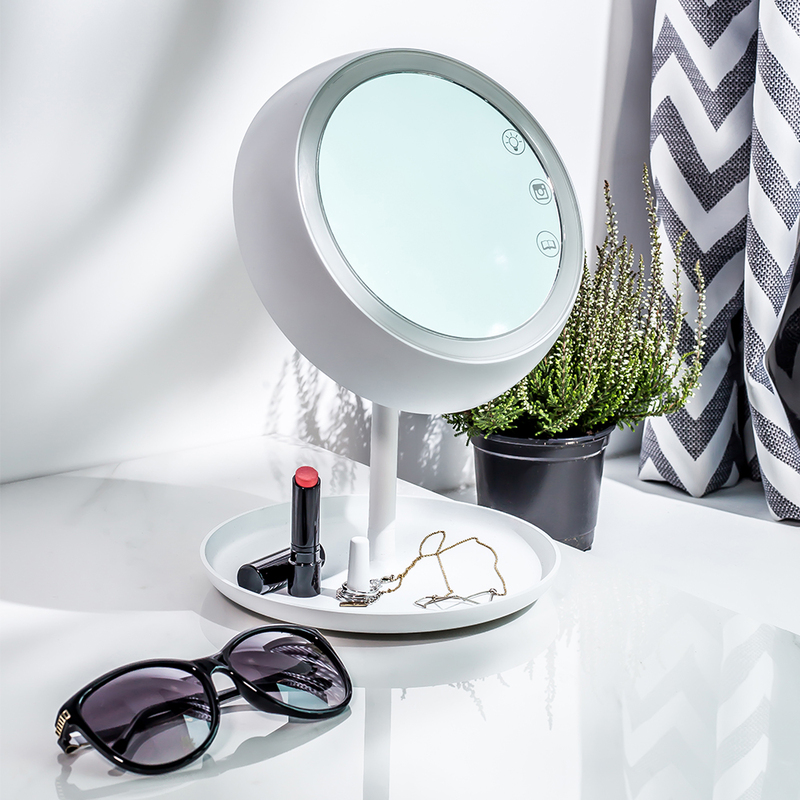 Perfect for traveling beauty lovers, this easy-to-stow mirror boasts a six-inch mirror with 7x magnification and 16 LED lights that will last you up to 10,000 hours, making plucking, lining and contouring easier, clearer and more reliable than ever. Plus, the mount features a strong-hold suction grip and a 360-degree swivel to make it easy to use anywhere you go. This futuristic offering has not been launched stateside just yet, but prototypes in Asia have been making quite the stir, and for a good reason. 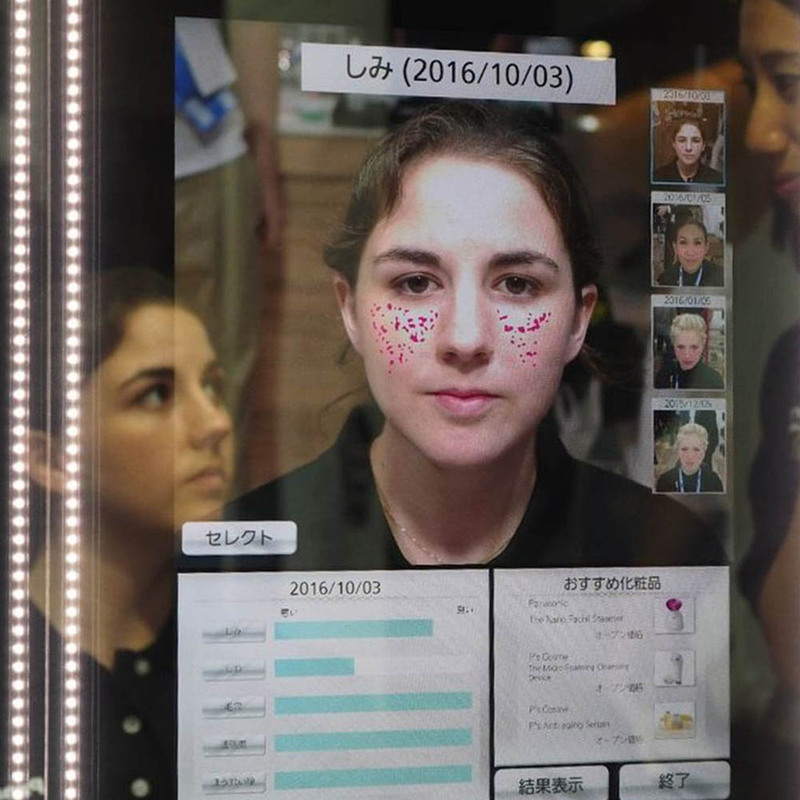 Panasonic's high-tech mirror has the ability to scan your face, thoroughly analyze your complexion and print out customized sheets or graphs of skin care and makeup products on the spot that you press to your skin to perfectly match your skin type and tone depending on what your scan reveals. Intrigued? Find out more here. 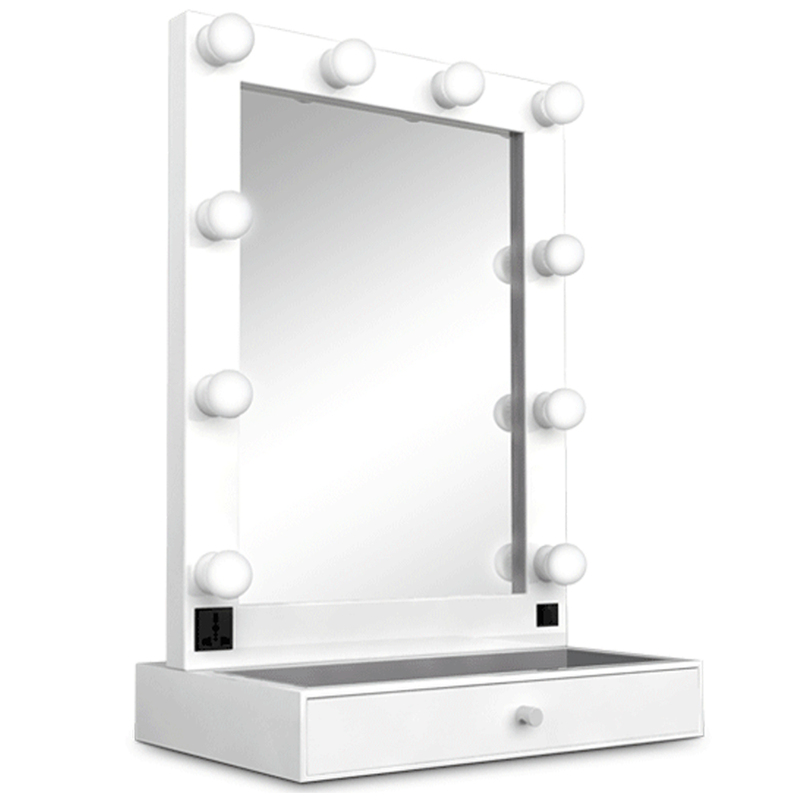 The perfect option for the ultimate glam expert, this full-size mirror comes complete with a drawer for easy cosmetic stowing and a luxe glass top to see right through (plus extra storage behind the shelf for overflow makeup), a power outlet for your hair tools and a dimmer to adjust the brightness of the lighting to your exact preference. All that’s left is a personal makeup artist (but with visibility like this, you won’t need one). 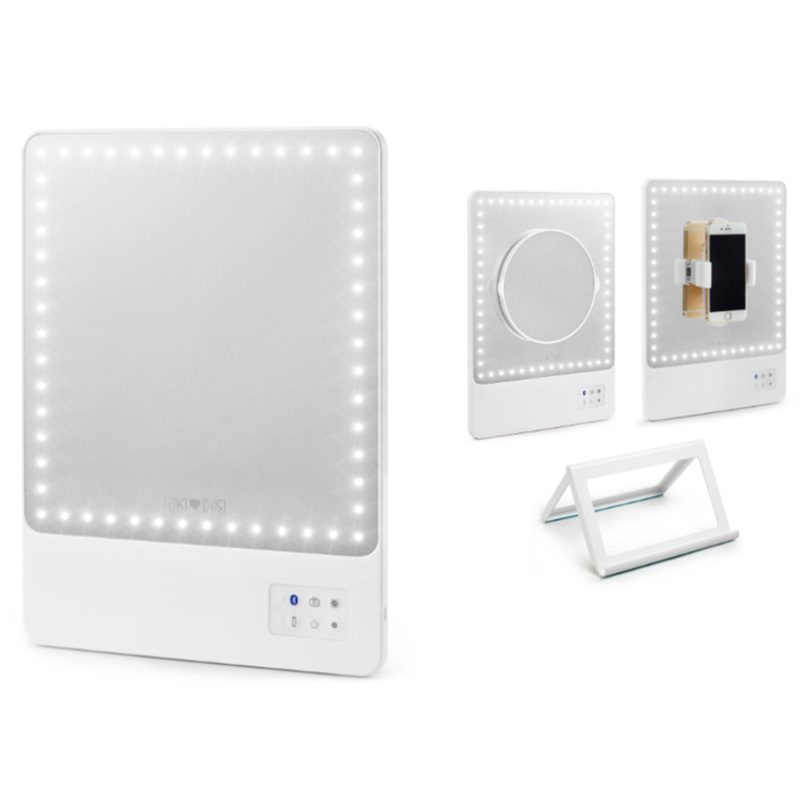 Cool-to-the-touch LED bulbs perfectly illuminate your complexion in this two-in-one, battery-operated mirror that also features a 10x magnifying sliding spot mirror for those hard-to-reach areas that need an extra set of eyes. 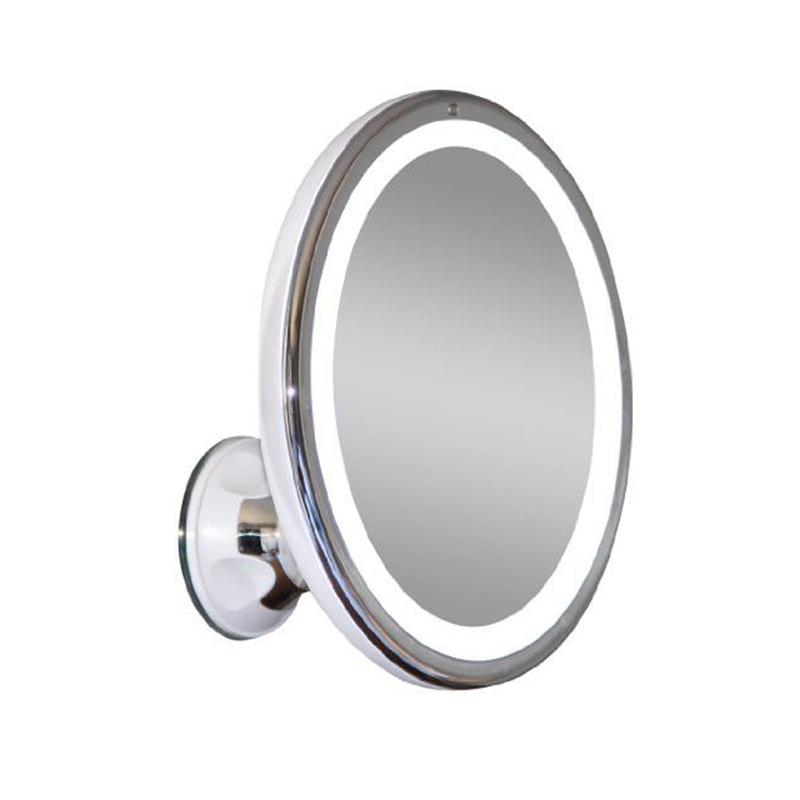 Plus, the mirror itself is so thin, it’s a great choice for a small bathroom or a perfect addition to your desk for midday touch-ups. 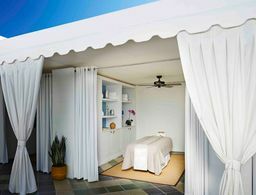 The beauty mecca that puts The Jetsons to shame.